Since 1909 Sturm Elevator, Inc. has provided residents of Oregon with home mobility solutions that bring value, ease of access and the highest level of craftsmanship. 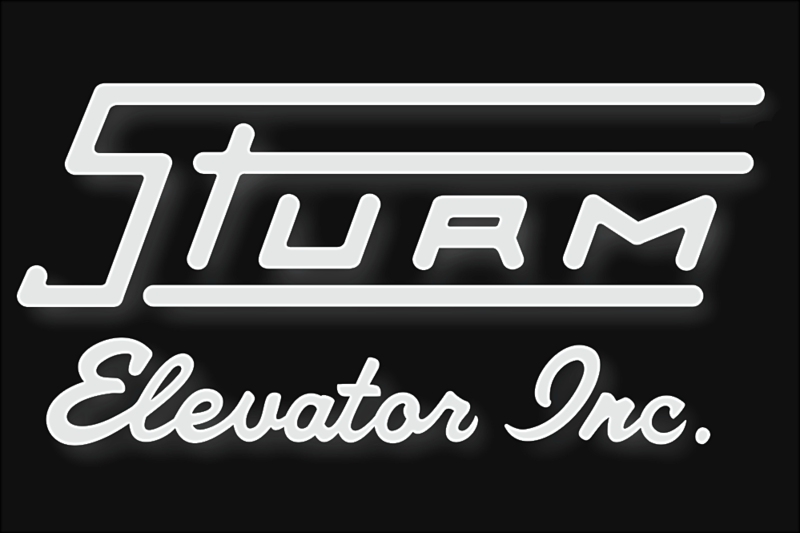 Sturm Elevator offers professional installation of elevators, stair lifts, chair lifts and dumbwaiters in addition to regular maintenance, service and repair. If you've purchased an older home with an existing elevator, contact Sturm Elevator about modernizing the elevator and bringing it into perfect working order. 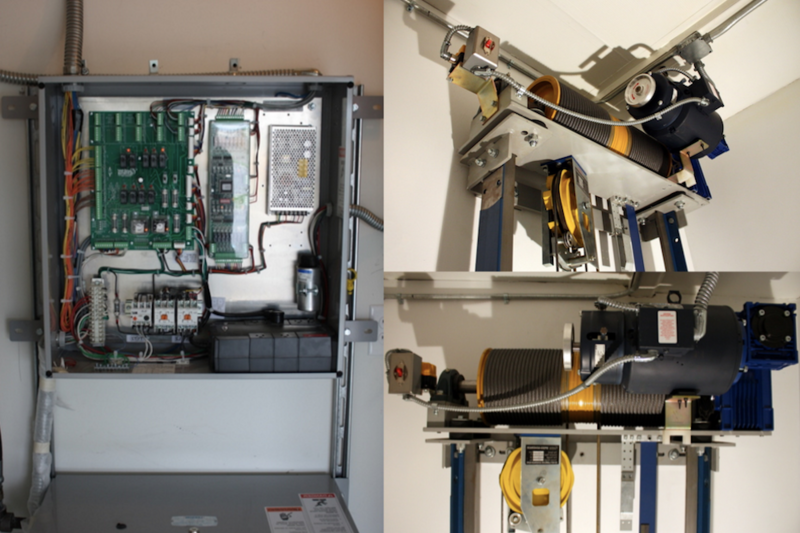 Simply click any of the photos or titles you see below to learn how Sturm Elevator can offer the mobility solutions you need. Oregon residential customers call Sturm Elevator at 503-284-2003. ​An elevator not only provides easy access between the levels of your home, it provides value and peace of mind. 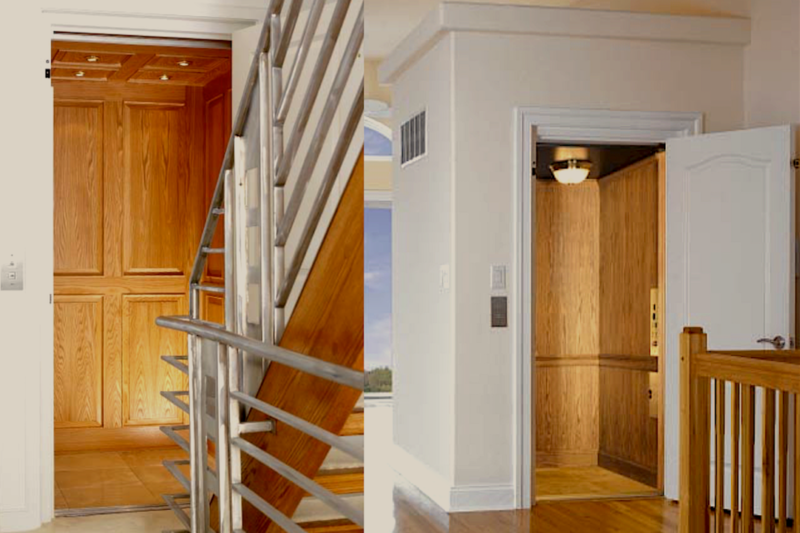 For residential elevator installation, Sturm Elevator offers custom designed and made residential elevators from Custom Elevator. In addition to looking stylish and increasing safety, your personalized Custom Elevator can add to the value of your home! 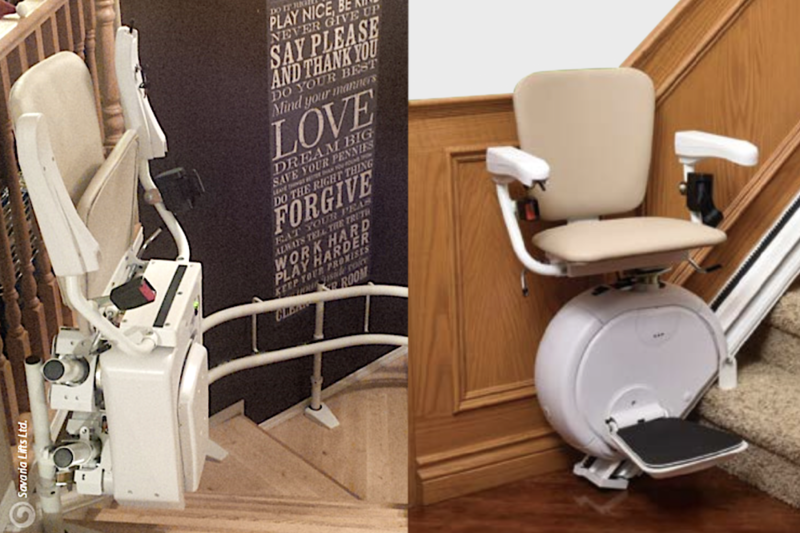 ​If an elevator seems like too much of an investment or too large a piece of equipment, consider the ease and comfort of a stair lift from Sturm Elevator. We offer energy efficient models for straight and curved stairways and we can even install an outdoor stair lift to allow easy access to backyards, decks, pools and so much more. ​Wheelchair accessibility is as easy as pressing a button with a chair lift from Sturm Elevator. Not all residential properties are suited for ramp access and a ramp may not provide a viable solution for every resident. A wheelchair lift indoors or outdoors makes home mobility simple. We offer numerous models and styles to fit your needs. If moving materials around or in and out of the home is a challenge for you or someone close to you, consider a dumbwaiter from Sturm Elevator. We offer dumbwaiters that can span multiple levels of homes and have multiple access points. We even offer dumbwaiter that allow both indoor and outdoor access and use. 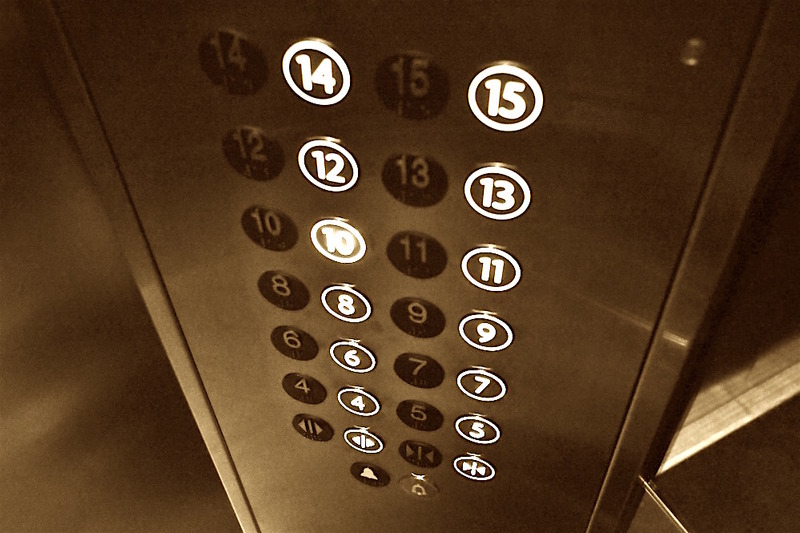 Have an older or vintage elevator or dumbwaiter in your home? Talk to Sturm Elevator about breathing new life into it with our modernization services. Sturm Elevator has the training, knowledge and parts to bring an older piece of mobility equipment into the 21st century. We'll have it running smooth and looking great in no time. 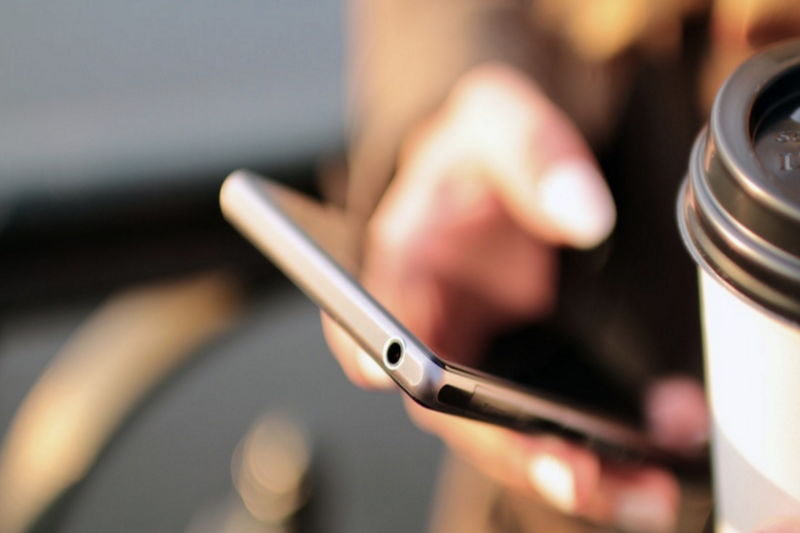 ​Please call the Sturm Elevator team at 503-284-2003 or click here to fill out our CONTACT FORM. You'll be surprised at just how affordable our elevator and residential mobility services are. The value we can add to your home can't be beat. Sturm Elevator is a family owned and operated company and we take pride in working with families all over Oregon. And remember, Sturm Elevator offers 24/7 emergency on-call service, so you can reach us day or night. WHY CHOOSE A CUSTOM ELEVATOR FROM ​STURM ELEVATOR? ​As a family owned and operated business that's been serving Oregon for over 100 years, Sturm Elevator believes in quality. That's why we offer residential elevators by Custom Elevator. 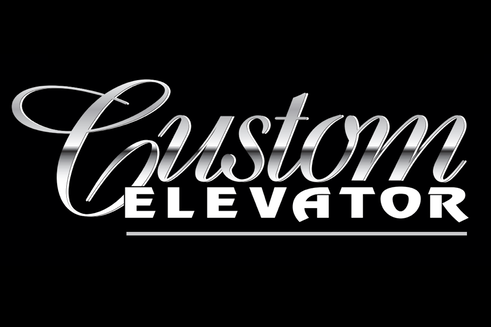 ​When installed by Sturm Elevator, home elevators from Custom Elevator offer both premium quality and maximum safety. They're also highly customizable to suit your needs and match your home's decor. ​For a free consultation call Sturm Elevator 503-284-2003. 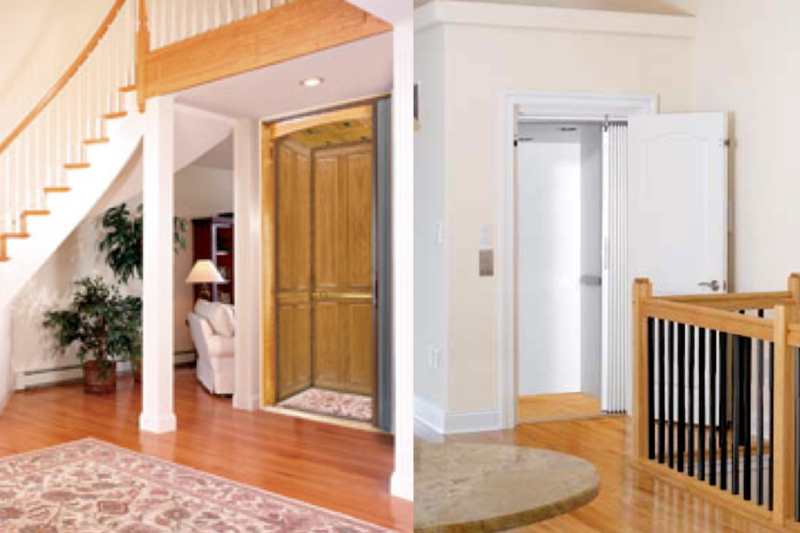 Our team can guide you through the features and benefits of a residential elevator by Custom Elevator.